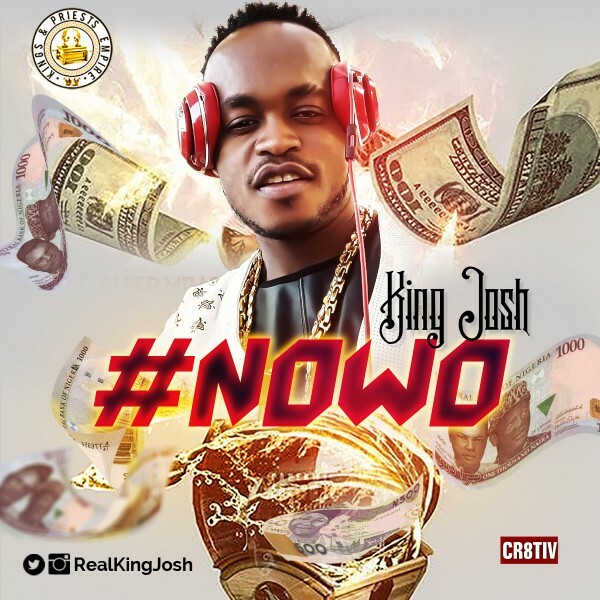 After a series of hit singles and a hit track with Iyanya titled "Good Looking", Kings & Priests Empire artiste King Josh returns with a brand new banging track titled "Nowo". The latest offering from the award-winning afro-pop sensation who has a B.Sc in Management Information System from Cyprus International Unviverity in his bag, is engineered by Lord Sky and is sure to get any party started. "Nowo" is an easily consumable and delightful street-hop audio candy and it is a must have for the playlists of disc jockeys and music lovers.